June 1, 2017Beth KeklakBig City Attractions, Explore United States destinations, How do you travel? 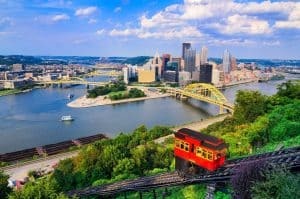 Explore opportunities by your travel interests, Mid Atlantic Region, Pennsylvania, We are imaginative, We are interested in blending travel & education, We are touristy and have our selfie stick ready! 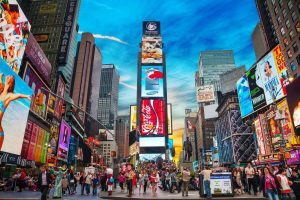 March 14, 2017Beth KeklakBig City Attractions, Explore United States destinations, History and Culture, Literature, Art, and Music, New York, Science, Nature & Technology, Tours, We are budget conscious, We are interested in blending travel & education, We are touristy and have our selfie stick ready! 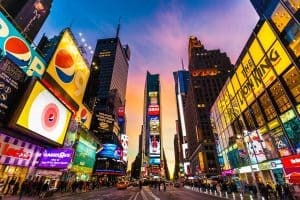 New York City is one of the most visited places in the country -and with good reason. There are countless family-friendly activities and historical sights to explore, but all those visits can add up. NYC offers a plethora of free activities for families to enjoy. March 13, 2017Beth KeklakBig City Attractions, Explore United States destinations, History and Culture, How do you travel? Explore opportunities by your travel interests, New England Region, New York, Science, Nature & Technology, We are interested in blending travel & education, We are touristy and have our selfie stick ready! April 1, 2015Beth KeklakCalifornia, Explore United States destinations, How do you travel? Explore opportunities by your travel interests, Midwest Region, Montana, Mountain Region, New England Region, New York, North Carolina, Ohio, Southern California, Southwest Region, The South, Vermont, We are foodies!!! A cooking class can engage everyone in the family, take the chore out of cooking, introduce new ingredients and techniques, and maybe, just maybe even get the kids to try something new. 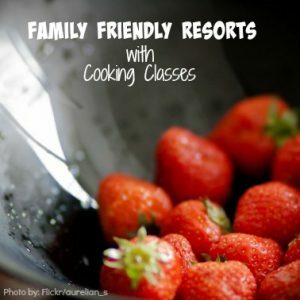 Here are some of our favorite resorts with cooking classes for families. There is plenty of family fun in Sevierville. 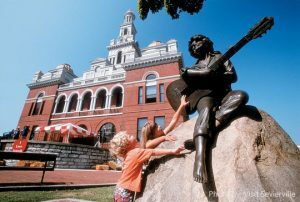 This city is located in the heart of the Smoky Mountains region and is best known for being Dolly Parton’s hometown. 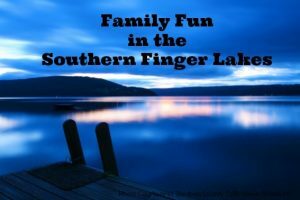 The Southern Finger Lakes are comprised of quaint towns which offer plenty of family friendly fun. 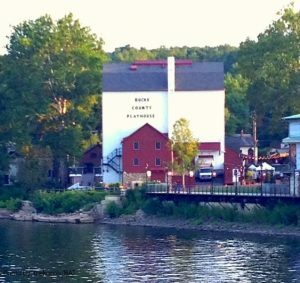 While this area might best be known best its wine trails, the Southern Finger Lakes area is also known for such things as glass making, aviation, and outdoor adventures. July 22, 2014Beth KeklakExplore United States destinations, How do you travel? Explore opportunities by your travel interests, New England Region, Vermont, We are foodies!!! 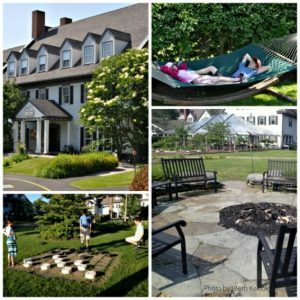 The Essex Resort and Spa lies between Lake Champlain and the Green Mountains in spectacular Northern Vermont. 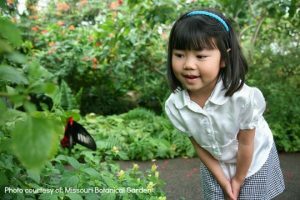 Botanical gardens have become a kid-friendly activity for families to explore all year-long. Each season brings something new and exciting in nature and offers wonderful opportunities to learn.